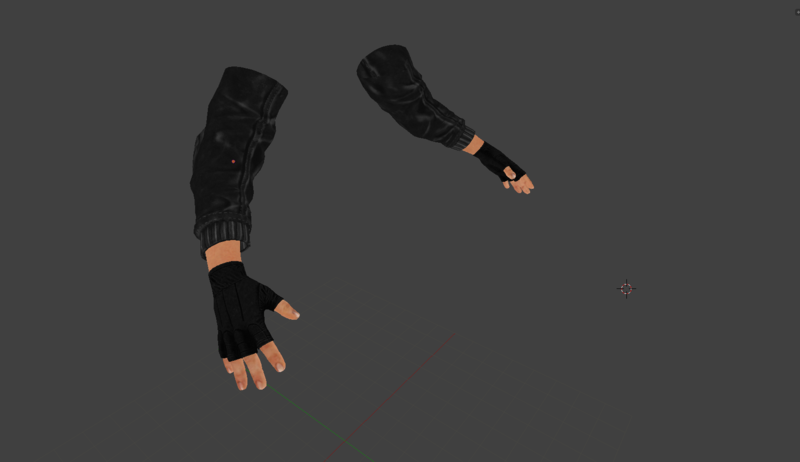 also enhance the arms, with MH hands on MH rig. Very, very nice. Could you send me these models at some point? I'd love to have a look at them first-hand. Just had a look at these models up close. This is all stellar work. 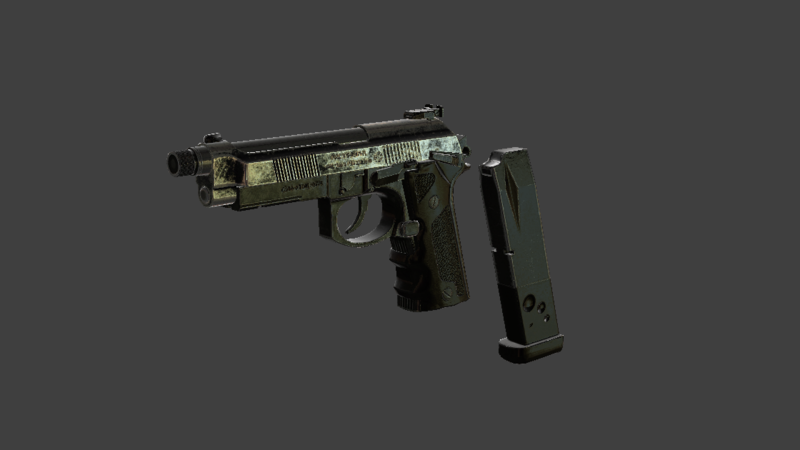 We've got two pistols and an SMG here that are looking very nice and just need the final game preparations of rigging, animating and implementing in code and we can have these in the game. well thanks and i dont know.